Nice to Metria. Cynthia gets back to New York and begins collaborating with singer/actress Demetria McKinney, in what will be her first appearance on the show. Isibaya Mzansi Magic (DSTV channel 161) 20:30 Preparation For The Abdication. Zweli prepares himself for Chieftainship. Qondi offers to babysit while everyone goes out. Bhekifa does an unexpected thing as chief. 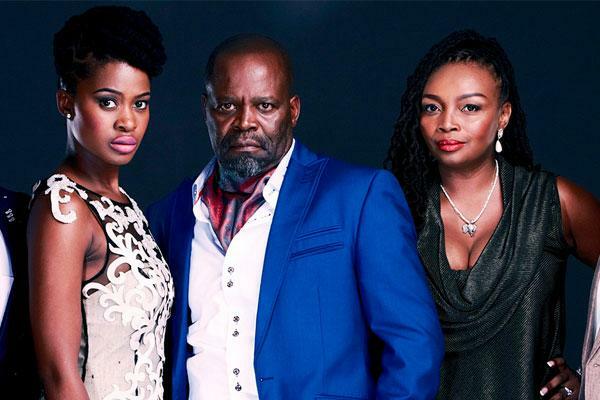 Muvhango SABC 1 (DSTV channel 191) 21:00 Ranthumeng’s old buddy comes to town and he’s got his eye on Thandaza’s cousin. Carol is back in town. Susan and Pfuluwani ruin Vele’s day.